Canadian Prime Minister Justin Trudeau’s encouragement of crackdown on cannabis proprietors has left many of his supporters angry. 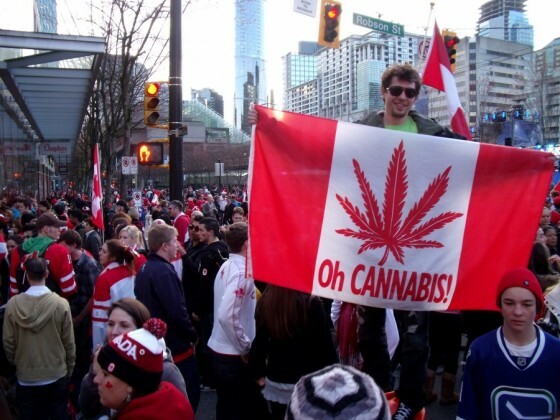 Canadian Prime Minister Justin Trudeau’s sustained encouragement of the country’s crackdown on cannabis proprietors and users, despite his country’s looming legalization of cannabis, has left many of his supporters feeling disillusioned and abandoned. Canadian prohibition of cannabis has been on the books for years, though this year appeared to be the one in which cracks in the wall began to show. 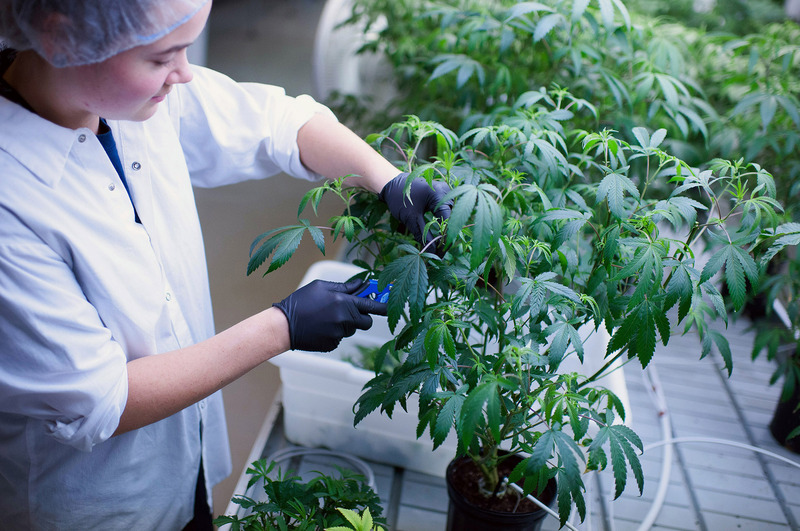 Canadian Health Minister Jane Philpott announced at the United Nations in April that the country intended to legalize the cultivation, sale, and use of recreational cannabis. The process was intended to be completed by the spring of 2017. However, a series of raids, most notably in Toronto, left many activists and observers wondering when state and federal governments were going to ease the stringent approach toward cannabis to make way for the forthcoming changes. 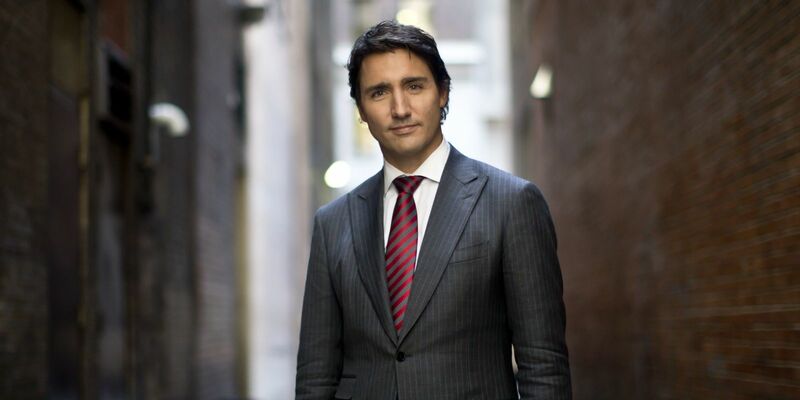 Many activists’ hopes were dashed by recent statements from Trudeau, whose attitude toward cannabis use and legalization in the past have been tolerant if not supportive. Justin Trudeau – who has been open about having tried cannabis earlier in his youth – has been at the forefront of the effort to legalize cannabis in America’s neighbor to the north. Specifically, he is looking to create a system that better monitors cannabis’s use by young people and the black market surrounding its sale. I have no doubt that Canadians and entrepreneurs will be tremendously innovative in finding ways to create positive economic benefits from the legalization and control of marijuana, but our focus is protecting our kids and protecting our streets. More recently, however, Trudeau has sounded a more stringent tone when speaking about cannabis policy. We haven’t changed the laws. We haven’t legalized it yet. Yes, we got a clear mandate to do that. We’ve said we will. We’ve said we’re going to do it to protect our kids and to keep the money out of the pockets of criminals. I don’t know how much clearer we can be that we’re not legalizing marijuana to please recreational users… I mean, that will be a byproduct. We recognize that that is something that’s going to happen when it happens, but it’s not happened yet. Trudeau’s comments have left many cannabis activists – some of whom were avowed supporters of his election – feeling disillusioned and betrayed. All we’ve seen is raids and arrests and more criminal records and more issues and more problems… We campaigned our butts off for Trudeau because we wanted him to win so bad because we believed what he was saying… Wow, was I cheated or what. I think that’s the way most cannabis consumers feel.